The Trump administration has elevated another ignorant homophobe to a leadership position. 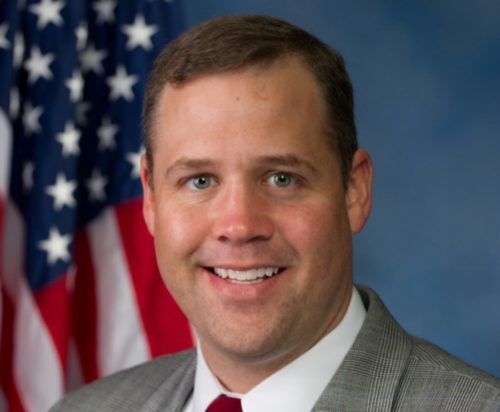 The Senate confirmed non-scientist and climate change denier Jim Bridenstine as NASA administrator yesterday, on a straight party-line vote. A former Navy pilot, with no scientific credentials and a soft spot for debunked arguments against climate change, becomes the first elected official to take charge of the space agency and its budget of over $18 billion. It just goes to show that knowing what you’re doing is not a prerequisite for leadership in the Trump administration but being anti-LGBTQ apparently is. Bridenstine’s nomination isn’t just another attack on the idea that knowledge and experience matter in leadership. It’s also another Trump administration attack on LGBTQ people.